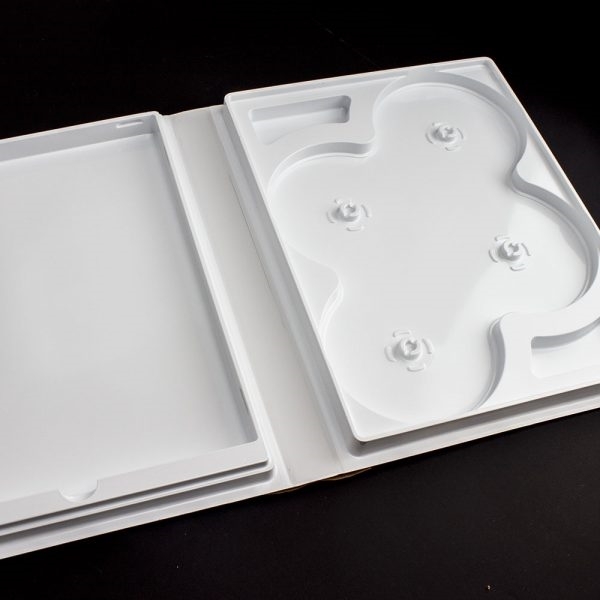 Dependable, durable CD/DVD albums tailor-made to hold up to 8 discs (4 hubs). Each album has an extra cavity opposite of the disc hubs for storing a workbook, booklet or instructional literature. That’s right, four hubs and the album still has room for 3/4″ of 8.5″ x 11″ literature in the in the back cover. Perfect storage for collecting seminars, studies, training courses, podcasts, presentations, or other educational materials. 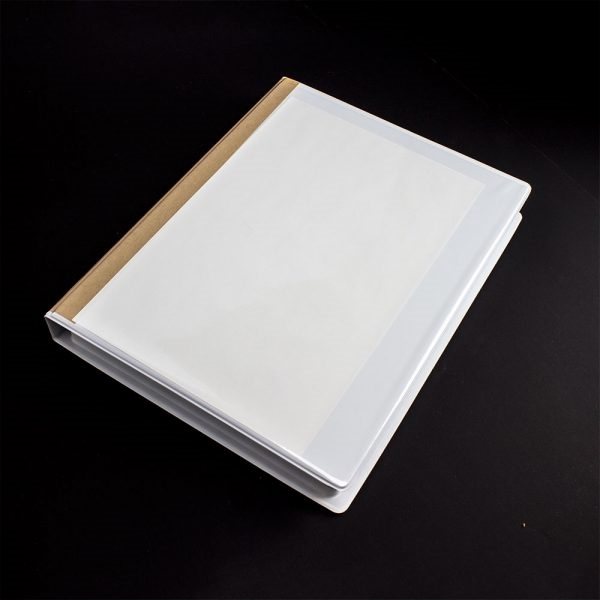 Featuring clear vinyl overlays for including a custom cover sheet for easy, professional-looking storage! Sturdy construction and secure closure keeps dust and moisture from damaging your discs and literature. Use our optional Literature Lids to keep your loose materials in place. Our included shipping hub locks let you ship your product with confidence that it will arrive in the same condition in which you sent it.